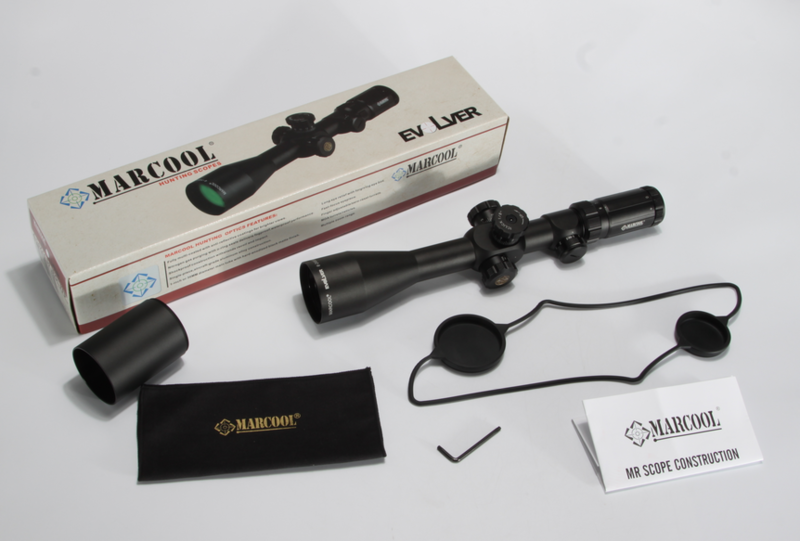 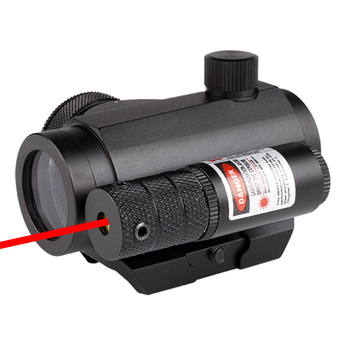 Marcool Optics produces riflescope , torch , red dot sight strickly bases on European standard. 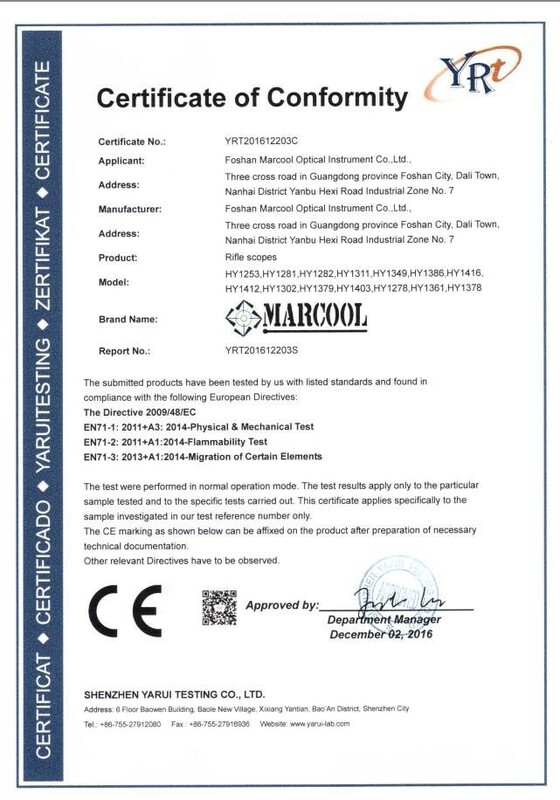 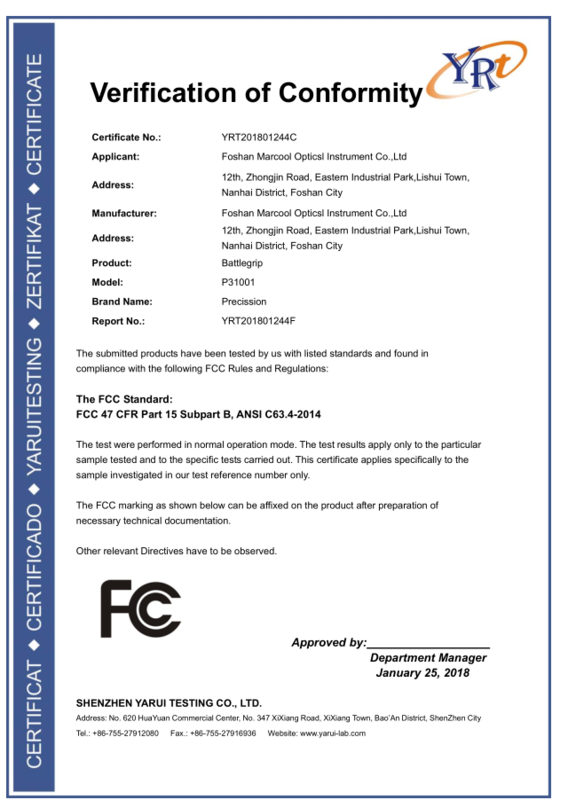 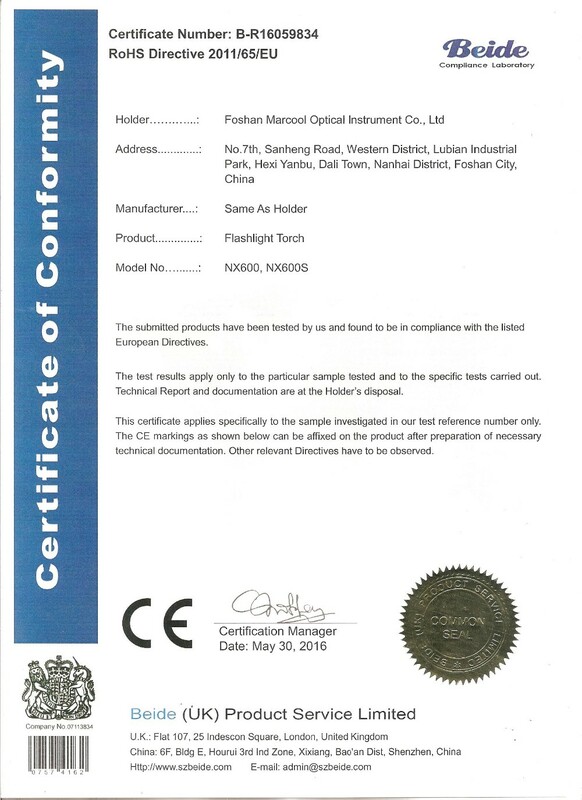 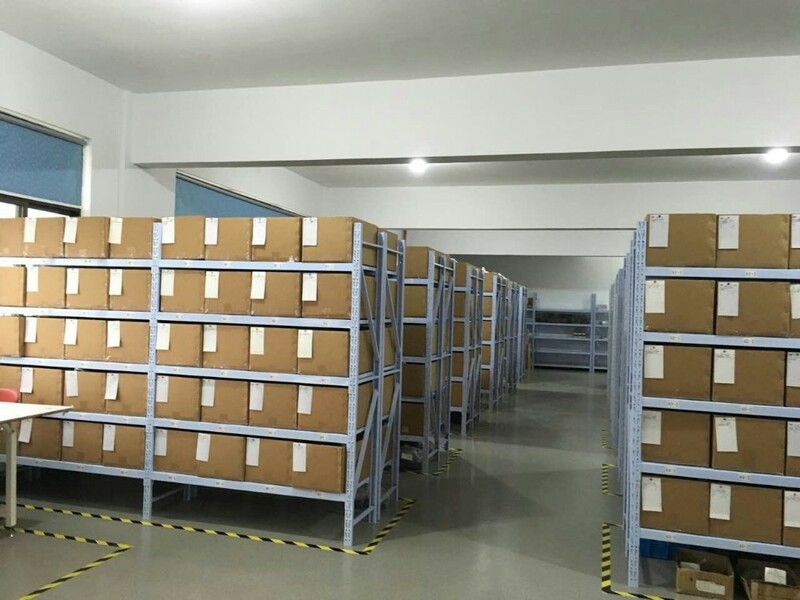 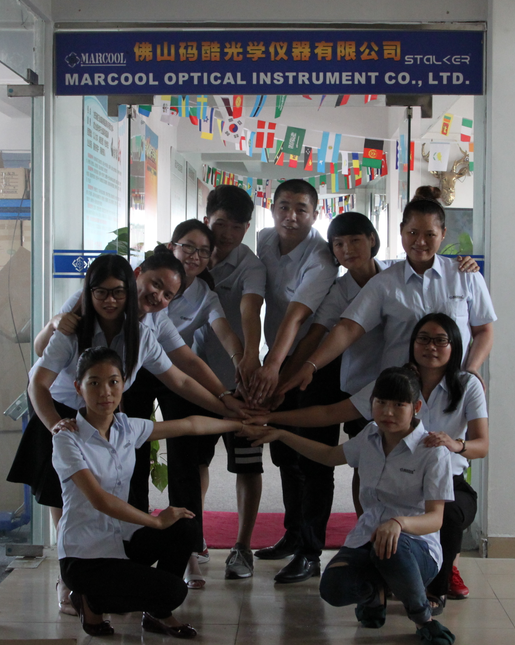 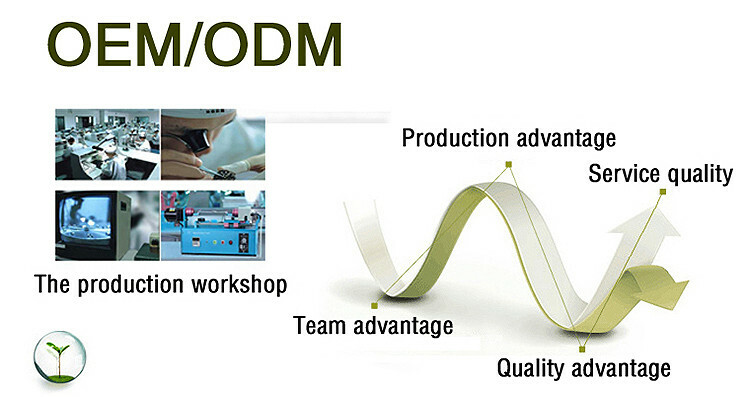 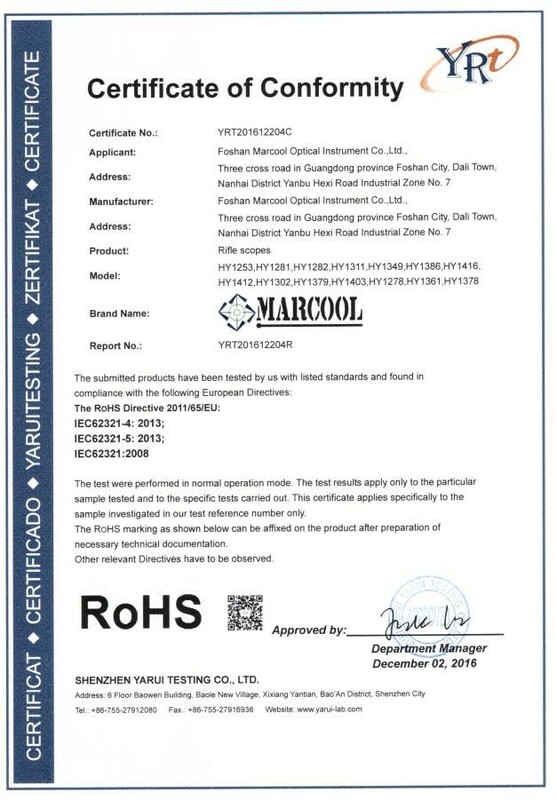 We have CE and Rohs certificates for our rilfe scopes , CE and FCC for our torch, FDA for our laser. 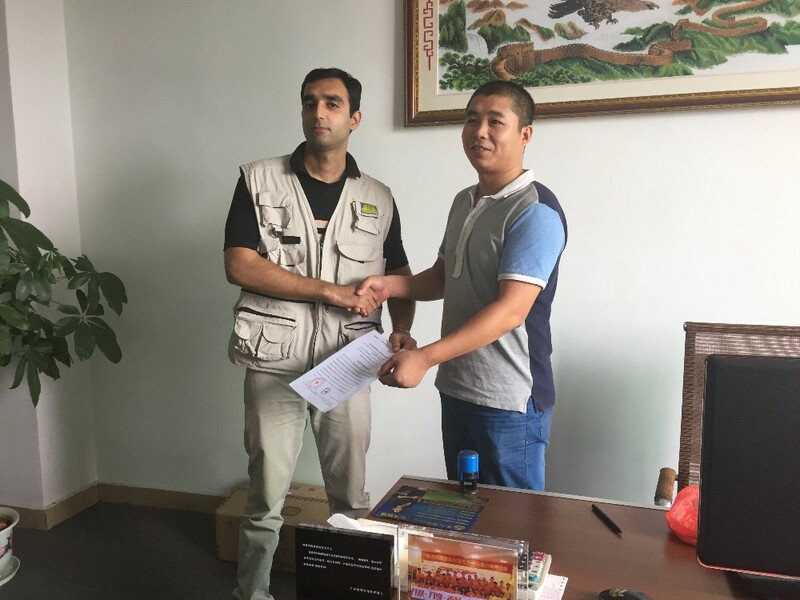 This is our brother from Pakistan , signed the contract with us after he visited us. 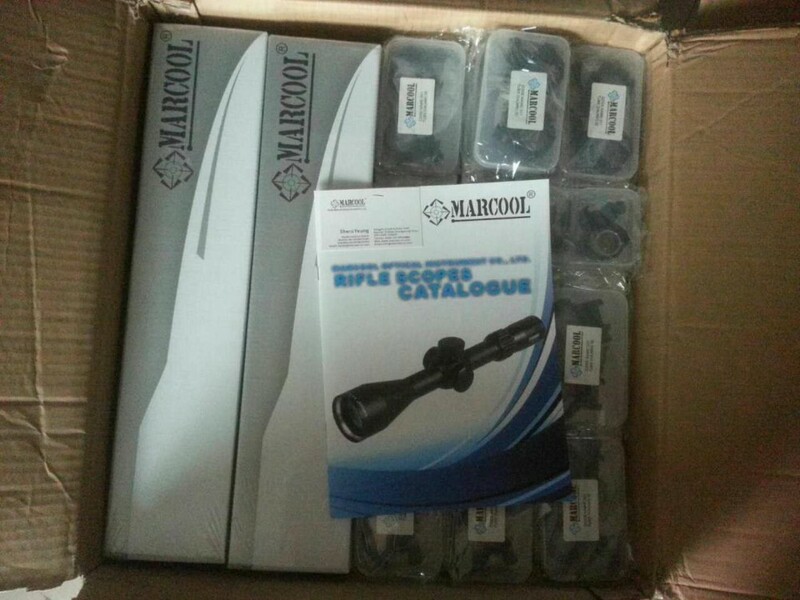 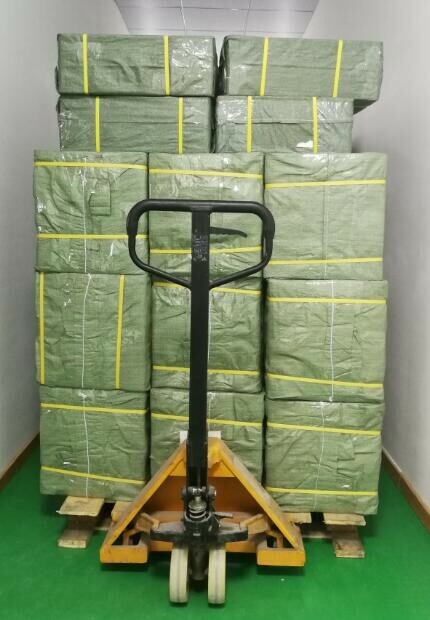 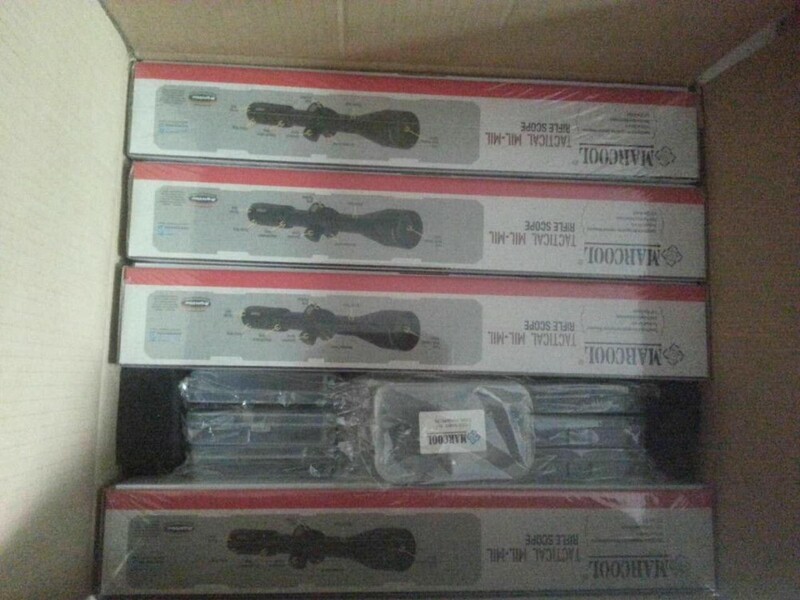 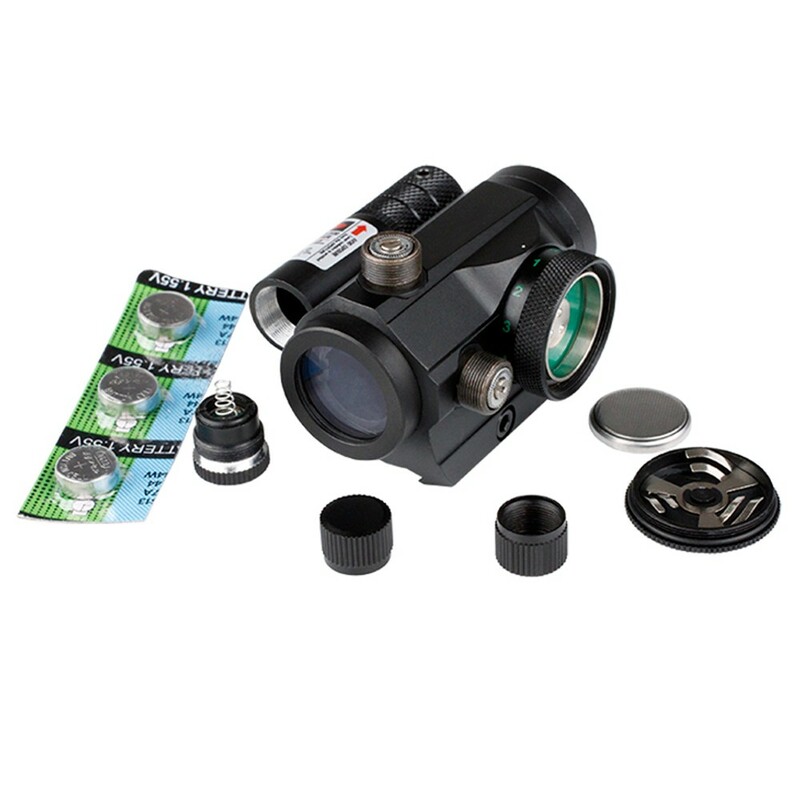 The top sale items are AO rifle scopes , which is for pcp air gun. 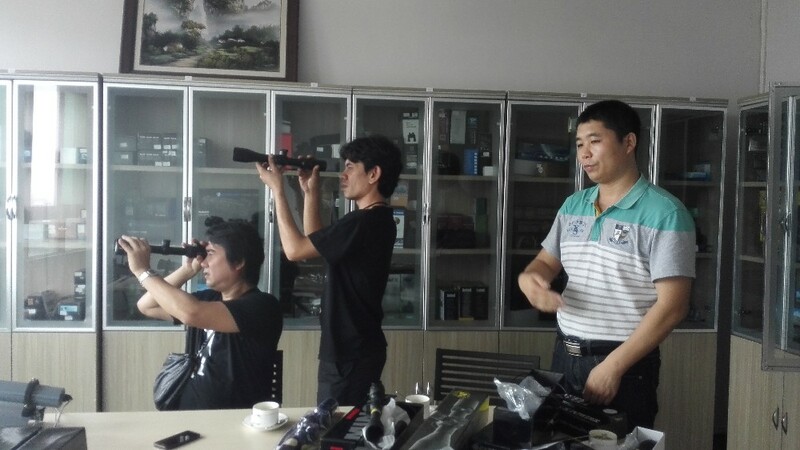 This is our friend from Iraq , who was looking for the night vision scope. 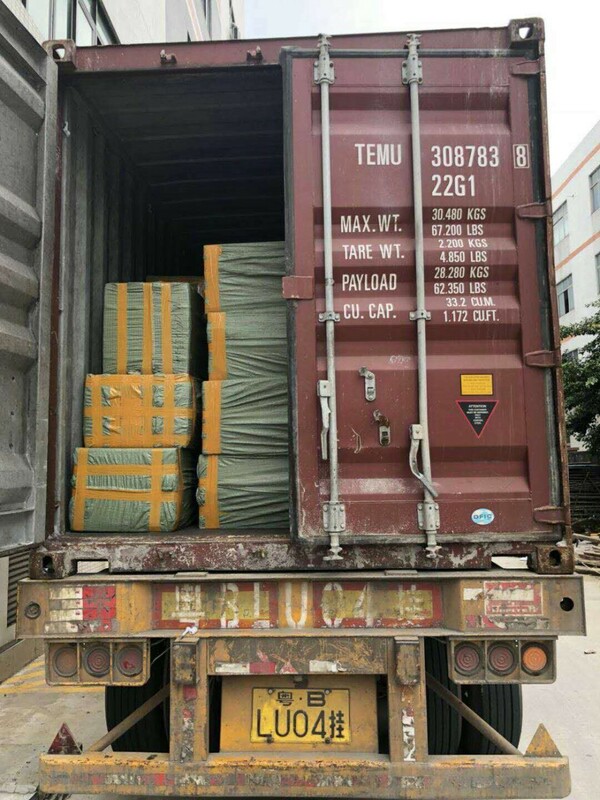 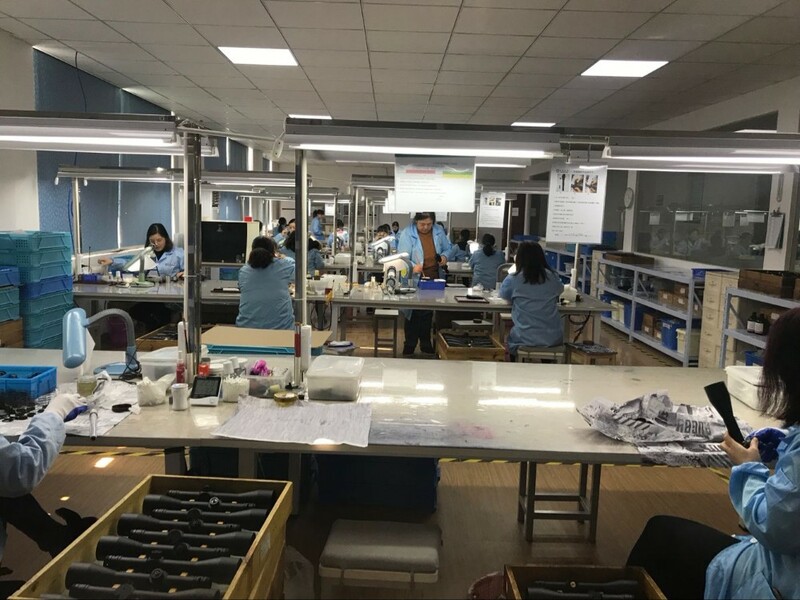 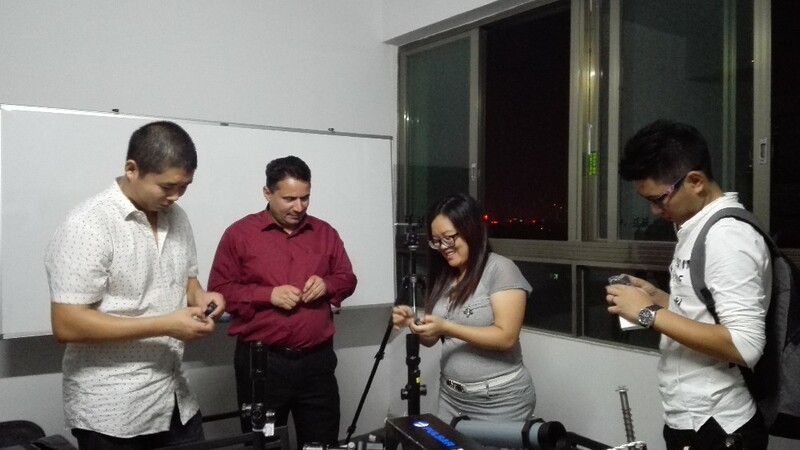 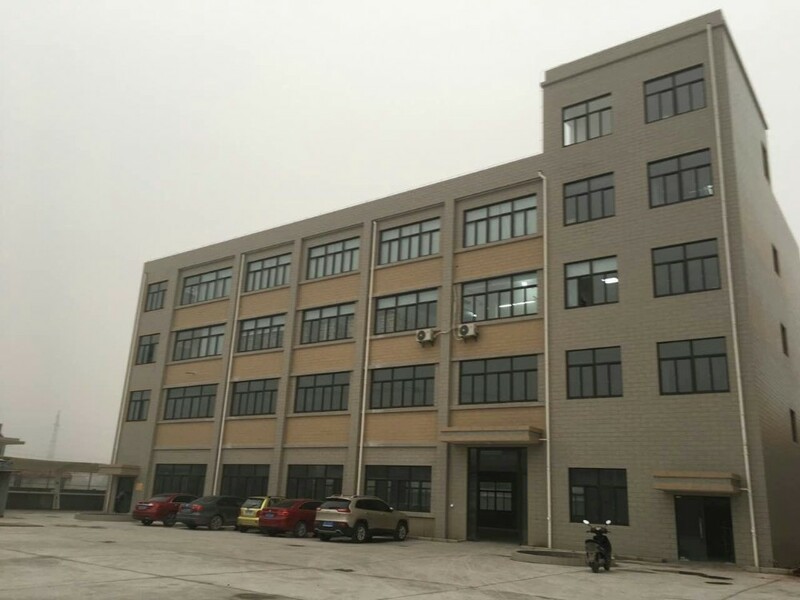 As one of the agent of Pulsar and Yukon, many friend visit us to test the quality and make order. 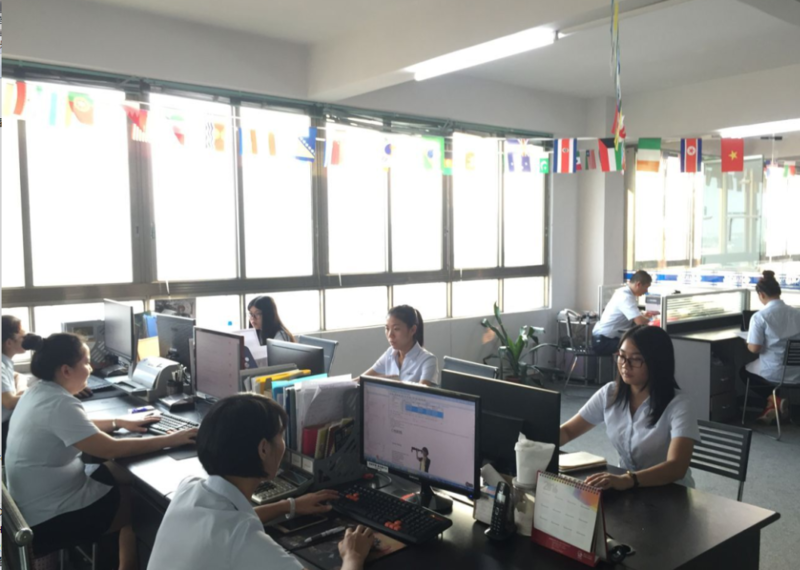 These our friends from Thailand. 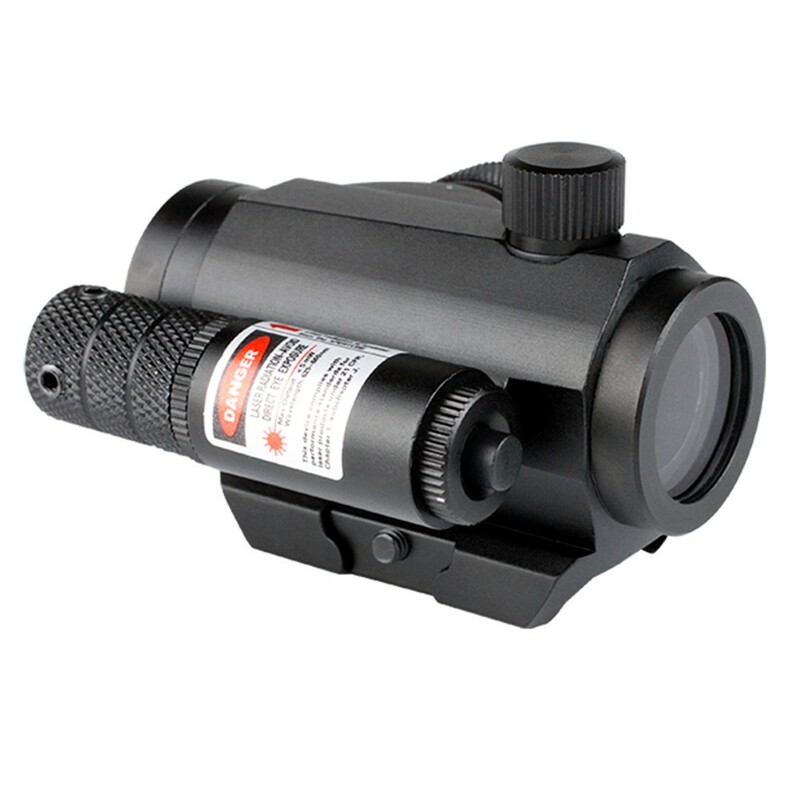 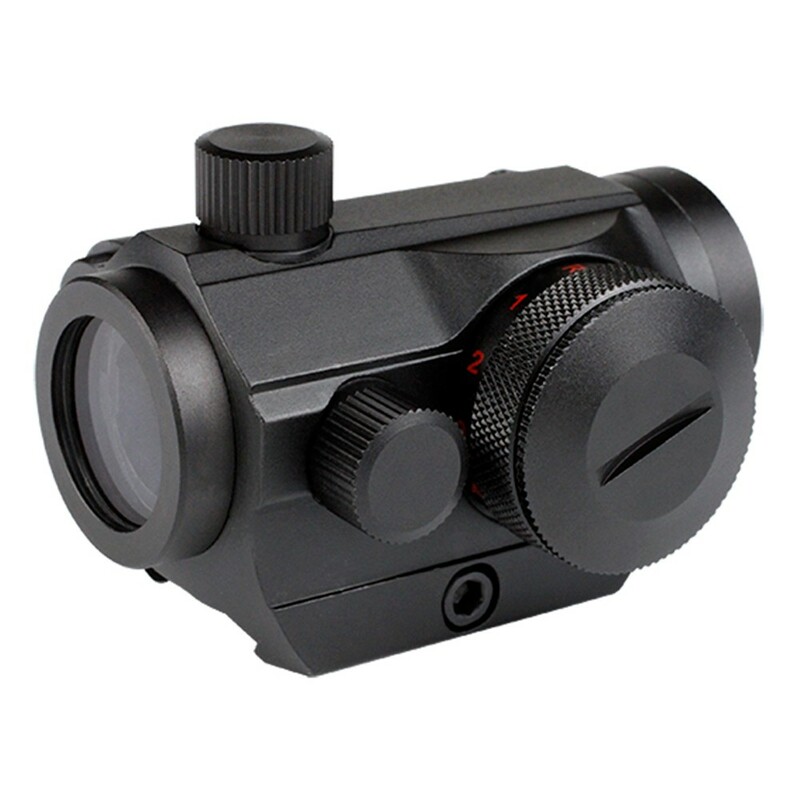 We provide the sencond focal plane riflescope to this market. 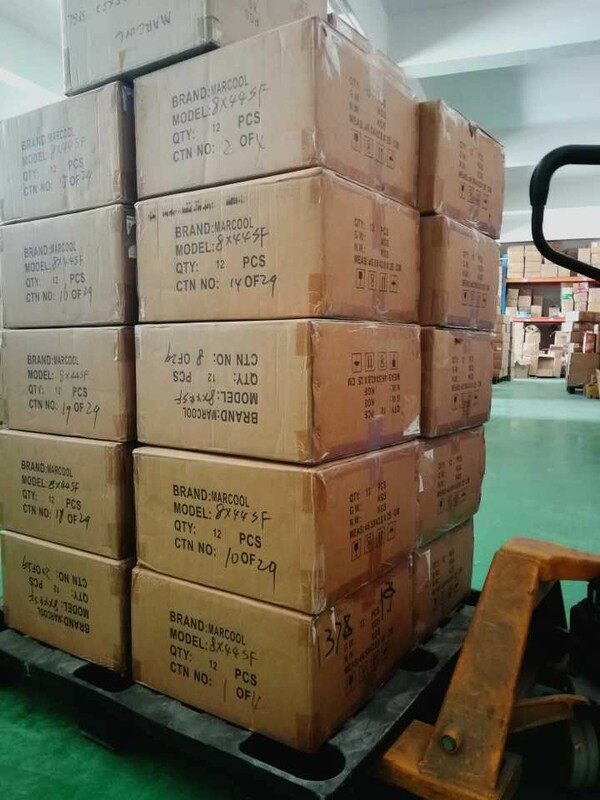 •	Packages tracking and Products' arrival reminding . 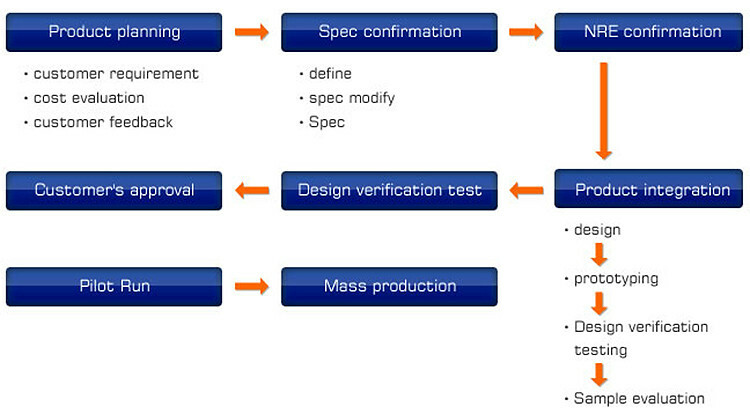 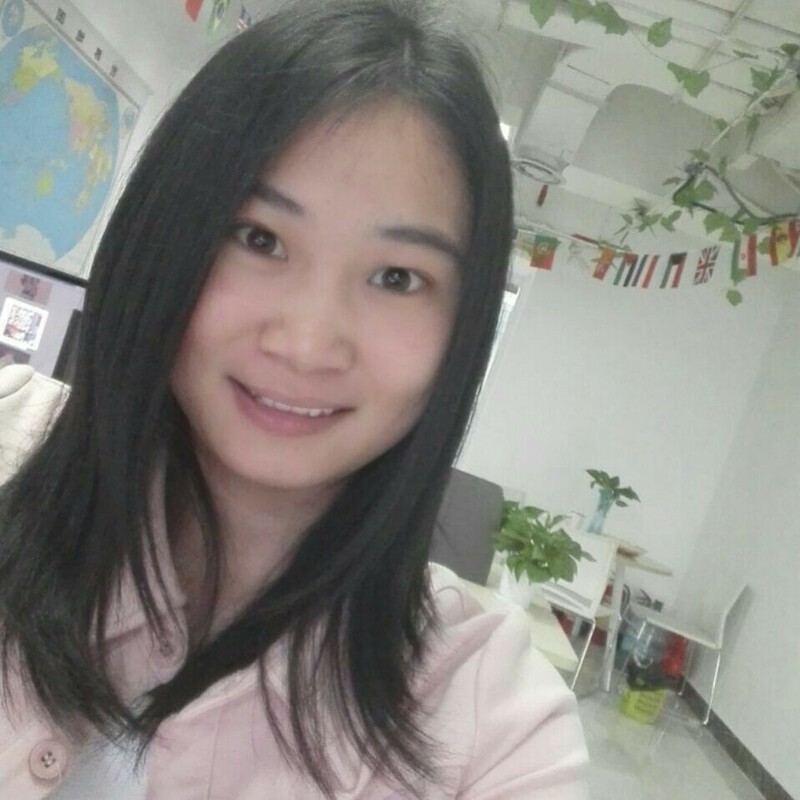 •	The corresponding compensation can be provided for products'quality problems. 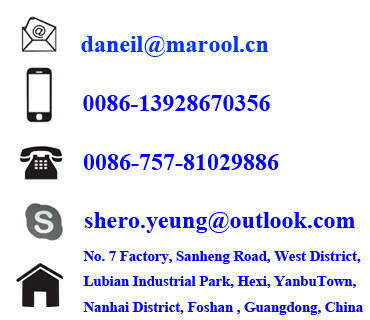 •	Any one will be kindly treated as our friend no matter you are a small or a new customer.